AALSMEER FLOWER AUCTION – A WORLD LEADER Department of Agriculture and Natural Resources Langston University, Oklahoma CLARK WILLIAMS Almost every country in the world produces flowers for domestic consumption. But only a few countries produce enough for export. Of these exporting countries, the world leader is Holland. Historically, Holland is responsible for the export of over half of the world’s floral products including cut flowers, foliages, and pot plants. One of the reasons for Holland’s position as the world leader is due to their flower auctions. This includes Bloemenveiling Aalsmeer which is the worlds largest flower auction. The Aalsmeer Flower Auction, located outside of Amsterdam, is considered to be the largest commercial facility in the world. Collectively, the buildings used by the Aalsmeer Flower Auction cover over one million square meters which is the equivalent of over 200 football fields. In 2006 the facility utilized 979 full-time employees and 853 part-time employees. The quantity of flowers and plants sold on a daily basis are staggering. Each day approximately 19 million flowers and 2 million plants are auctioned and sold to buyers worldwide. In 2006, the Aalsmeer Flower Auction sold 4.784 billion cut flowers, 407 million plants, and 157 million garden plants. These numbers gave Bloemenveiling Aalsmeer a 44.7 percent share of the Dutch export market and accounted for 1.756 billion euros (approximately 2.35 billion U.S. dollars) of total sales. Even though Holland is a world leader in flower production, a large amount of flowers that are sold in the auctions are imported. A very large percentage of these imports came from Africa with Kenya, Ethiopia, Uganda, and Zimbabwe being 4 of the top 5 importing countries. Israel was the only non-African country in the top 5. The top five cut flowers sold through the Aalsmeer Flower Auction in 2006 were as follows: Roses – 1.762 billion, Tulips – 676 million, Chrysanthemums – 526 million, Transvaal Daisies – 269 million, and Lilies – 131 million. The majority of these flowers were purchased and sent to other European Union countries with Germany, the United Kingdom, and France being the largest customers. The reason that Bloemenveiling Aalsmeer can sell and export such a large quantity of flowers each day is by using the Dutch auction method and the use of 13 auction clocks. The Dutch auction process involves starting at a high asking price and having the price continually drop until a buyer bids and gets the item at that price.  If you wait too long in hopes of a lower price, you get shut out by the other buyers. Trains of carts loaded with flowers continually flow through each of the 13 auction houses (Figure 1). Individual auctions for each cart take a matter of seconds utilizing the 13 large auction clocks. In 2006, FIGURE 1 (Source: Clark Williams) Flower auction in progress at Aalsmeer. 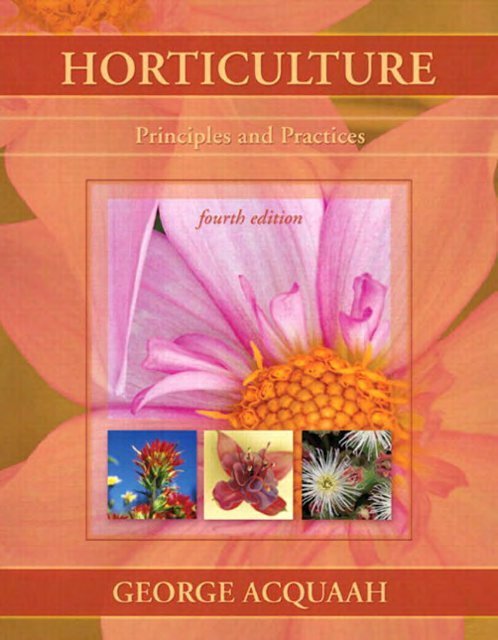 12 Chapter 1 What Is Horticulture?